But how do you go back to your average life once you’ve experienced That Feeling When... you’re finally happy? And while Meredith didn’t say anything about me, there was something way too knowing in her look. Everyone else seems too into their own lives to be paying us any attention, and even when we’re announced winners of the trivia, my celebration doesn’t crack the surface chill that’s taken over me. This is a cute coming of age romance. When we first meet Archie, he is a spoiled, miserable rich kid who somehow manages to resent spending his summer at a luxurious camp. Landon is a young actor filming a movie at the summer camp. He’s a long way from home and he’s lonely and homesick. Landon is instantly likeable. Despite his film star status, his loneliness and his self-doubt make him relatable. Archie is a more difficult character to like. His entitled apathy and his caustic observations at the start of the story are irritating. However, I love the way Archie grows into himself in this book. Events and interactions prompt self-reflection and genuine growth. Much of the book focuses on Archie growing up and figuring himself out. I found myself liking Archie as a person right about the time Archie starts to like himself. 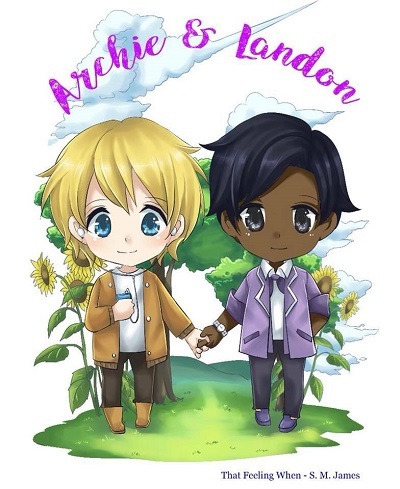 While I enjoyed Archie and Landon’s story, I felt there was something missing in the romance between them. I feel like we are told about the connection or the chemistry between Archie and Landon, but we never really see or feel it. I felt Archie’s personal growth and Landon’s newfound confidence, but I didn’t really feel any passion in the connection between them. This story fits somewhere between young adult and new adult writing. Archie is seventeen or eighteen and Landon is probably a few years older. But because of the summer camp setting – and Archie’s complicated relationship with his parents – this feels most like a teen romance. I didn’t love the summer camp setting – the kids feel too old to be campers rather than camp staff and the camp environment lacks the sense of joy and nostalgia that I usually love in young adult summer camp stories. I found it odd that while the blurb makes Archie’s dancing seem like a huge part of the story, it is only mentioned a few times. S.M. James in an Australian author who writes books for teens about squishy sweet characters. While not writing, S.M. is a readaholic and Netflix addict who regularly lives on a sustainable diet of chocolate and coffee. 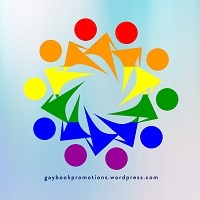 Member of SCBWI. Unapologetically dishing out HEAs for LGBT+ characters. 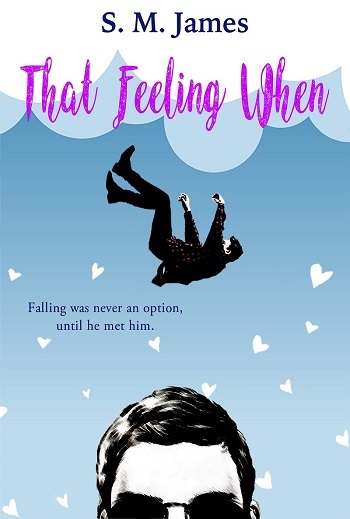 Reviewers on the Wicked Reads Review Team were provided a free copy of That Feeling When (#lovehim #1) by S.M. James to read and review for this tour.